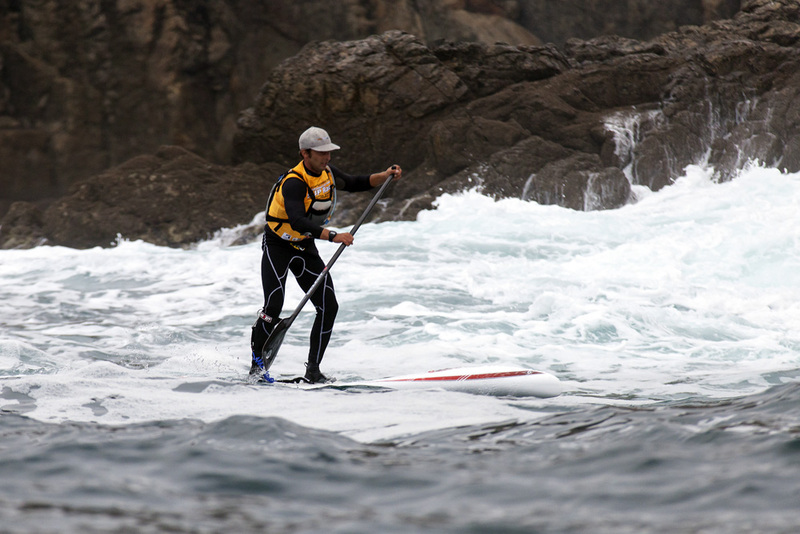 UPDATE: Check out the awesome photos from the French SUP Racing Championship. 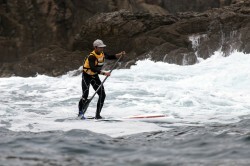 The 2012 “Championnat de France SUP Race” (aka the French National SUP Race Championships) took place this weekend in Crozon-Morgat on France’s West coast. 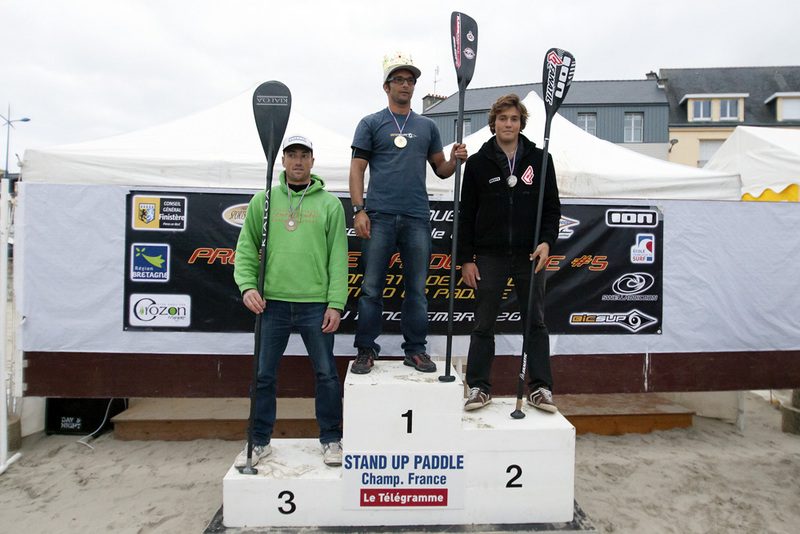 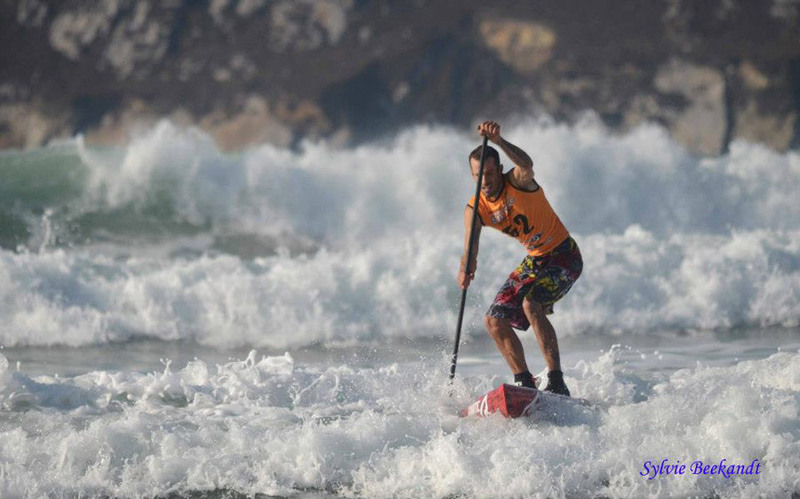 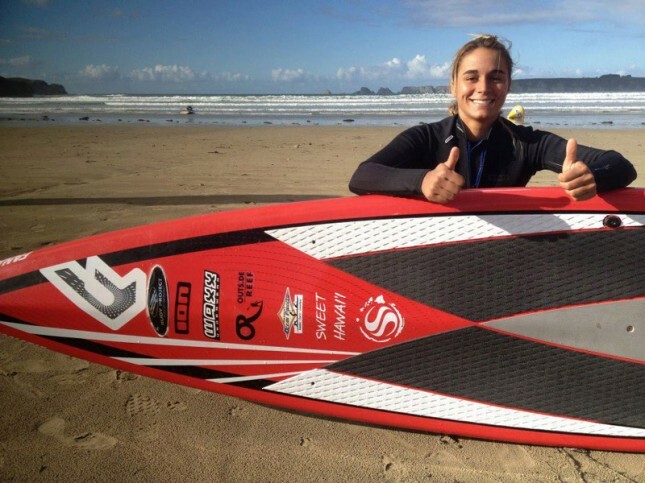 The event was part of the Presqu’île (“Peninsula”) Paddle Race and will help decide the line-up of Team France for the 2013 ISA World SUP Championships in Peru. The French National Team selection for Peru is based on the 12’6″ races (for the entire season, including the National Champs) so a few of the top paddlers were missing from the 14′ race in order to focus on the all important 12’6″ event. France has got the biggest and best SUP race scene in Europe, and it’s not all that far behind the powerhouses of California, Hawaii and Australia. 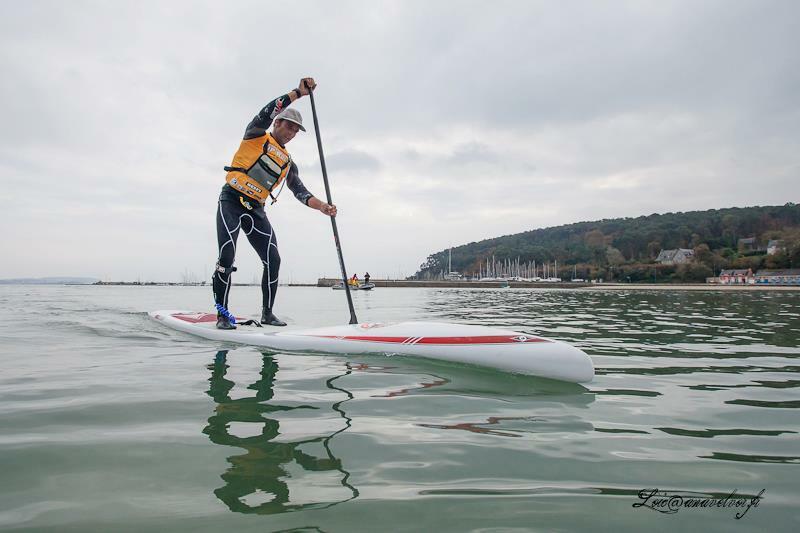 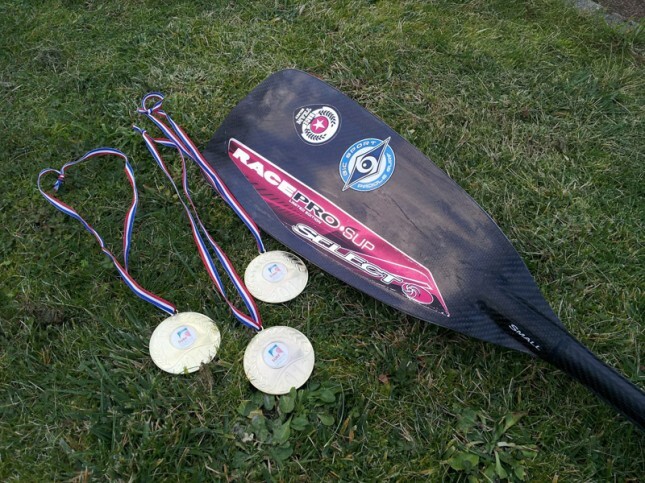 If you want to keep up with the French SUP racing scene, a few good sites to check out are SUP France, GetUpSUP Mag and SUP Journal (though you might need this as well).